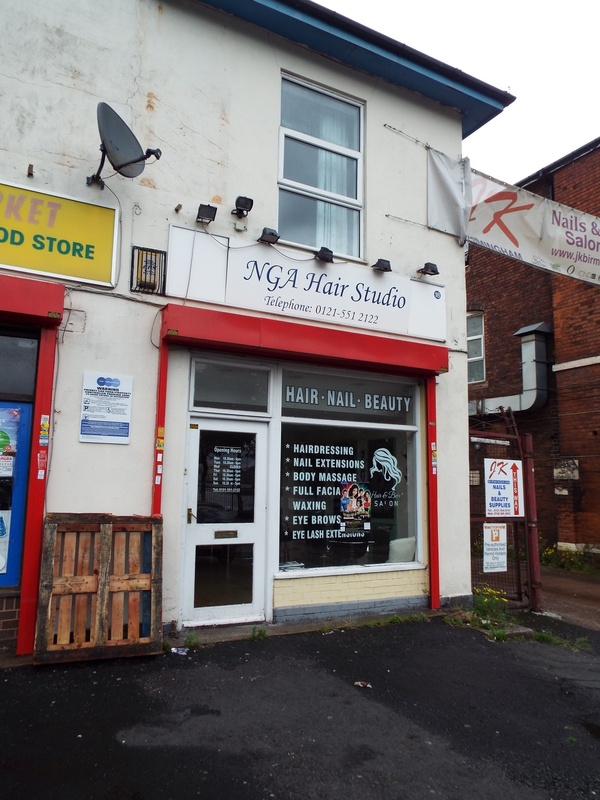 The property is situated in a prominent location fronting the main A41 Holyhead Road. Birmingham City Centre is located 2 miles south of the subject premises as is the A38(M) which leads direct to the M6 and wider motorway network. Located within walking distance is West Bromwich Football Club as well as the Tram station which leads direct into Snow Hill Station. 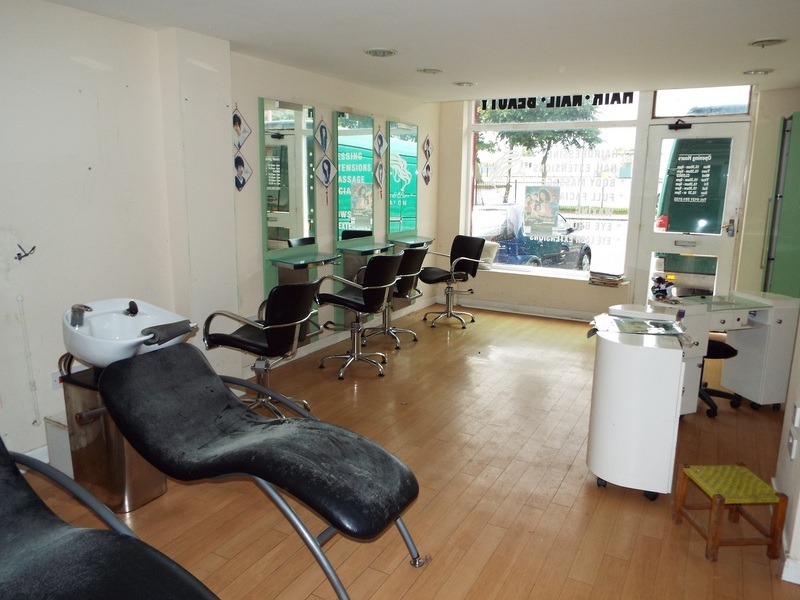 The property is an end-terraced building of brick built construction and comprises of a retail unit on the ground floor of open plan configuration with an additional room to the rear. 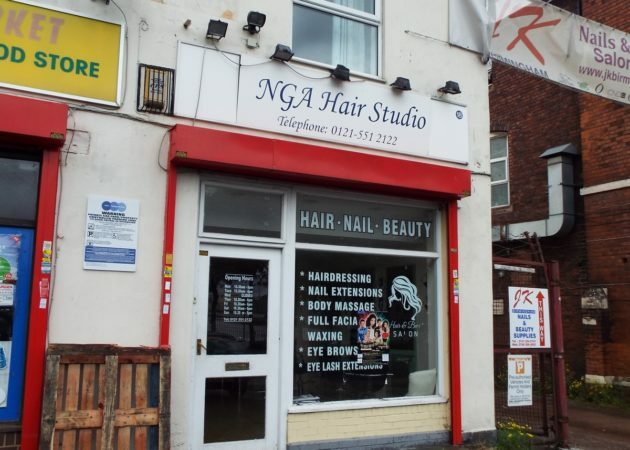 The retail unit benefits from a glazed frontage, an electric metal roller shutter and internally benefits from laminate flooring, plaster & painted walls and ceiling, inset ceiling lighting and telephone & power points. There is parking available to the front of the property. 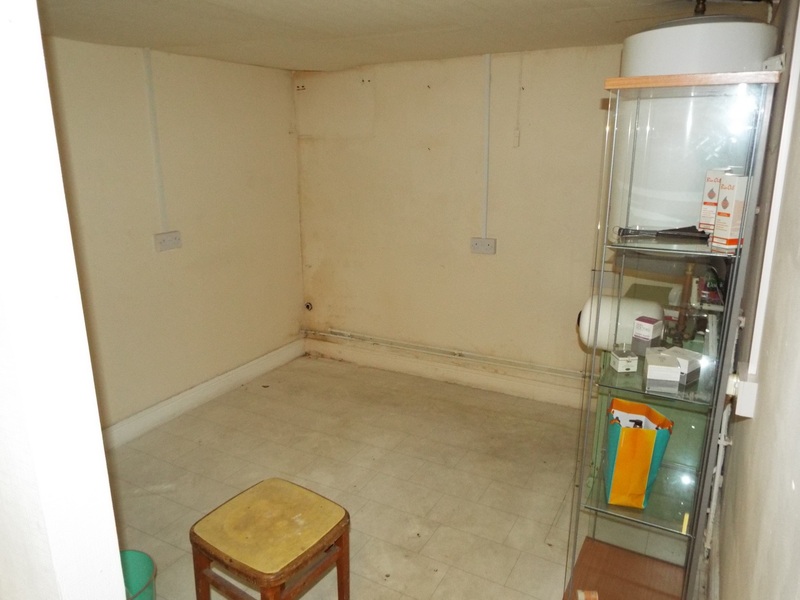 The property is available at a rent of £10,000 per annum on a FRI basis, subject to contract. Terms to be agreed. 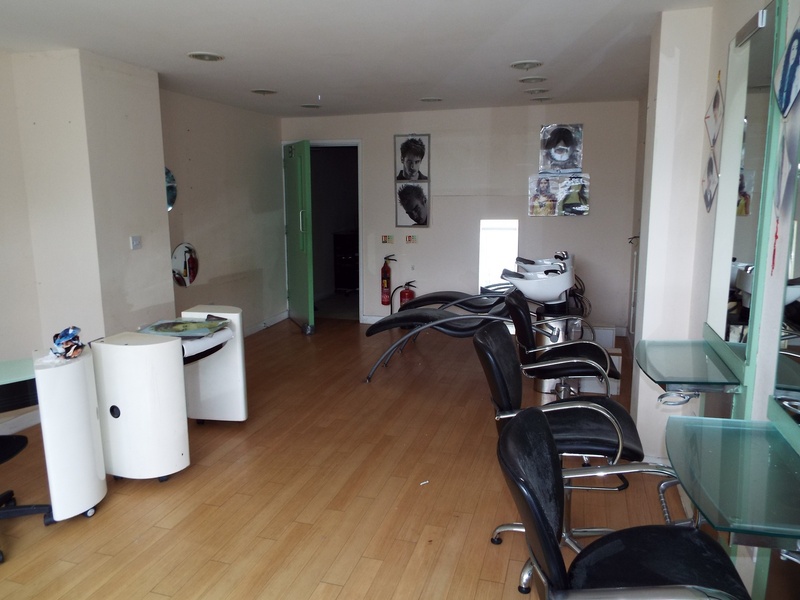 The property is currently listed within the 2010 rating listing as having a rateable value of £2,750. Rates payable will be in the region of £1,335.75 per annum respectively. Small business rate relief may apply.